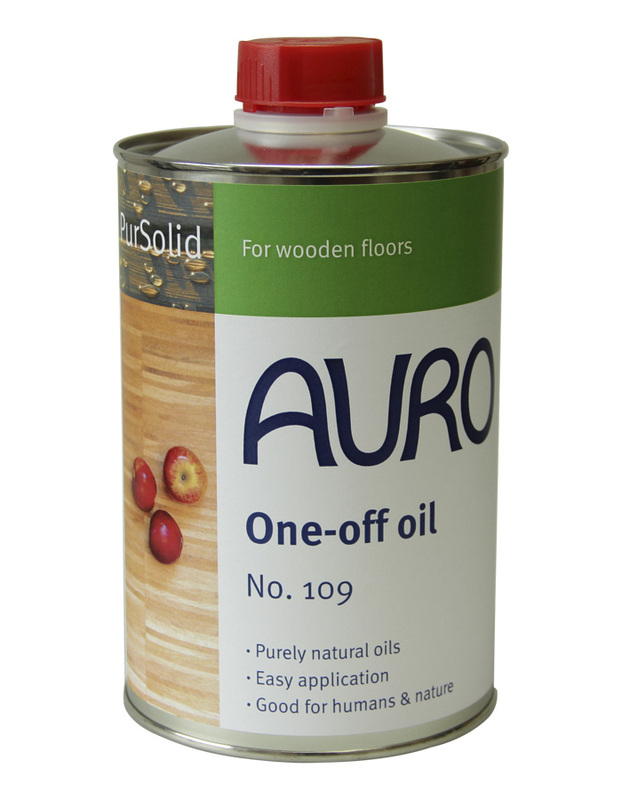 Protective oil for untreated and pre-oiled furniture and floors made of light-coloured types of wood. Provides easy-care surfaces pigmented white. Apply, remove excess oil, polish: done! 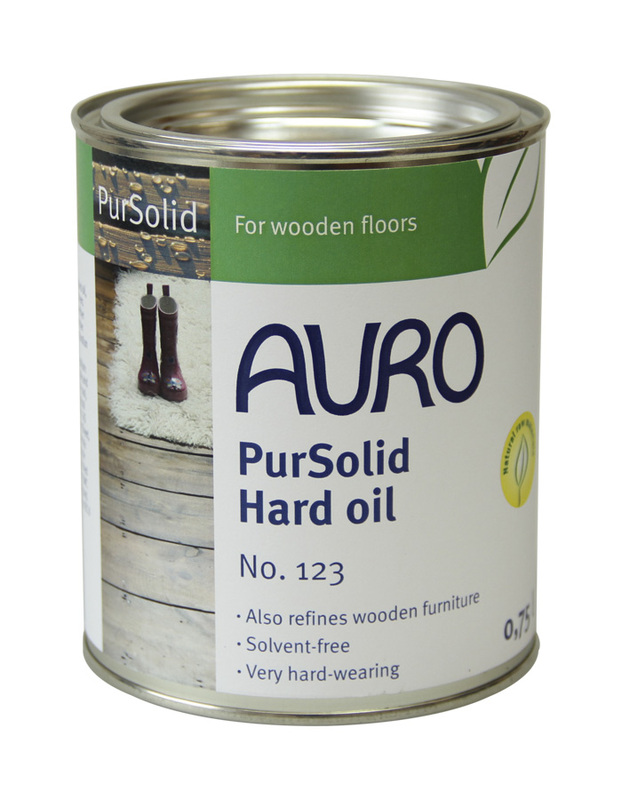 Apply evenly on finely sanded wood. Work “wet on wet” on strongly absorbing surfaces until the wood is saturated. Take off surplus oil within 20 minutes. Shake well before use. The white pigmented oil by and large maintains the original colour tone of the surface.